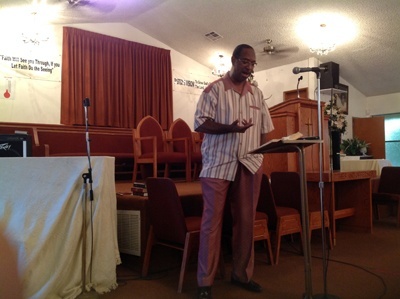 Mt Moriah Baptist Church in Riverside, CA is your preferred church for Bible study. Established 1962, Mt. Moriah Baptist Church is one of the most visited churches in Riverside, CA. We believe that our services are not limited to just prayers and regular church services. We are committed to Christ and our mission is to spread His message to the communities in our service area. We welcome everyone who has faith in God. We share our years of experience in understanding the real meaning of Christianity, God and religion. We teach our new members how to cope with the pressures of modern life without losing touch with God.